It’s been a long winter for us, as we have had lots to do in getting ready to reopen after our renovation project. Cole Farms was built in 1952 and several additions have been added to the original structure over the years. That made our recent renovation pretty interesting! During the renovation, we discovered old outside walls, clapboards, writings on boards from contractors, a 45-year-old gift certificate stuffed in behind a board , loose silver coins from the 1950's and 1960s, and lots of other gems that reflect the history of Cole Farms and all of the people who’ve worked and visited here over the years. As we approach reopening, we are excited about the changes that we have made. We have modernized the plumbing and electrical at Cole Farms, which was one of the main goals of the renovation. 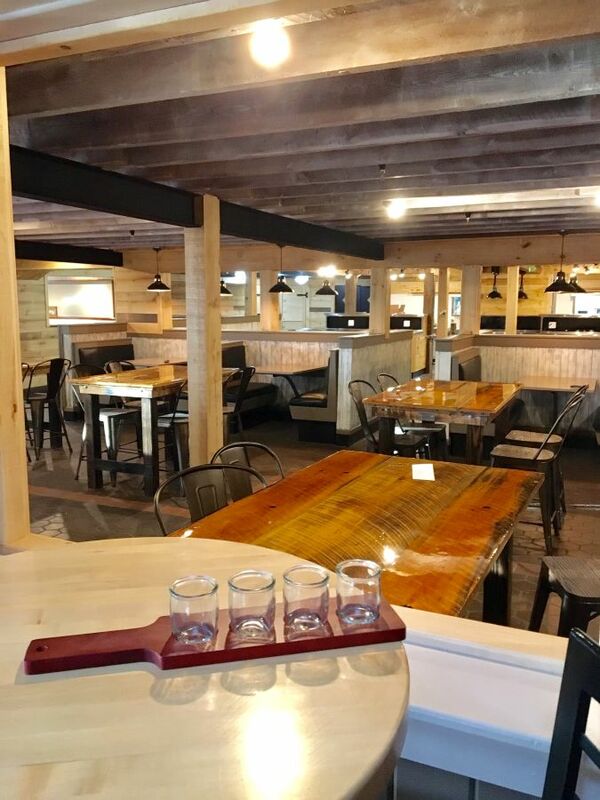 We also have made changes to the décor of the restaurant, giving it a rustic modern style with exposed beams, a new tin ceiling and new farm tables. Our kitchen has been remodeled to be more efficient and we’ve added a new brick oven for pizza. We plan to open a new market onsite in June where you can purchase local food, craft beer and spirits. When we open on Monday, April 29th, there will be new and seasoned employees joining our team and they will be led by our chef Bill. Bill is a talented man with a passion for food who has been working in the restaurant business for more than 25 years. 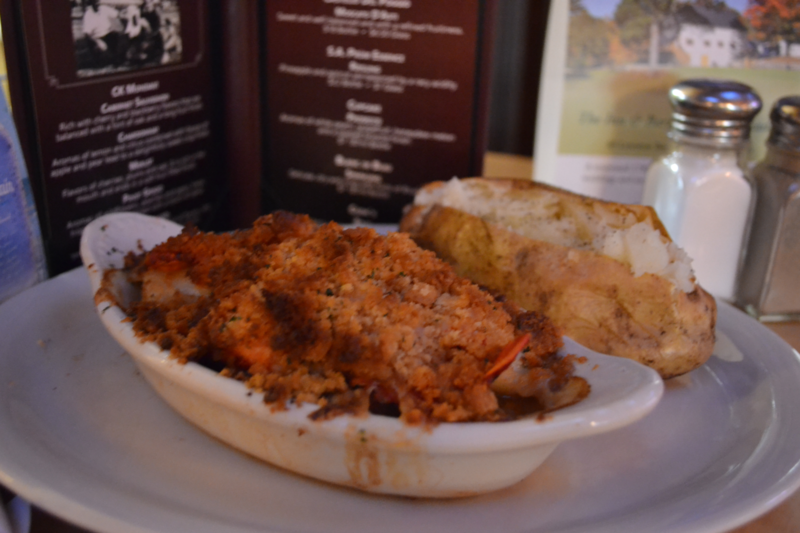 You’ll see some new items on the menu, including brick oven pizza, along with our classic, home style menu items. Our specials offered throughout the week will include some of the dishes that our regulars have come to know and love. 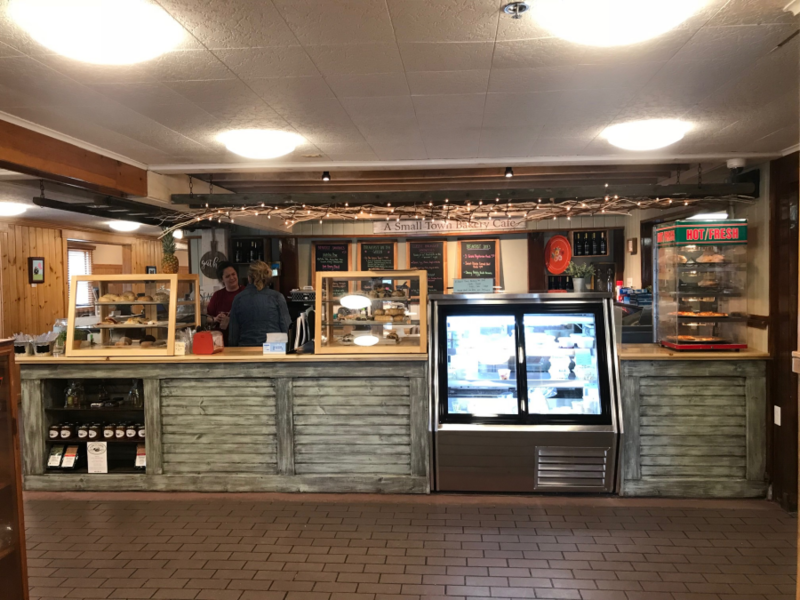 Thompson’s Orchard & Bakery will be there when we reopen with its famous donuts, breads, muffins and more. Re-opening Cole Farms almost feels like opening the doors to a brand-new restaurant for us because of the updates we’ve made. There will no doubt be a few hiccups here and there as we get back up and running, so we do ask for your patience during this reopening and as we complete the new market in the coming months. We are excited to reopen our doors, welcome back all of our loyal customers and introduce new visitors to all that we have to offer! We hope you enjoy the updates and renovations we’ve made and we thank you for your continued patronage! Happy Spring, everyone. At our new bakery café you can grab and go or sit up to the counter and use the internet while having your coffee and breakfast or pastry. The lounge at Cole Farms serves happy hour drink specials from 3:00 to 6:00 daily. Our full menu is available in the lounge. 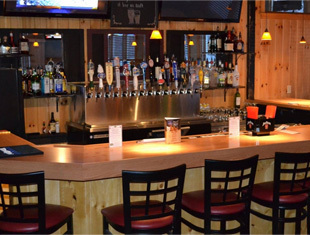 Bar food like burgers and fries, appetizers, or our good ole home cooked meals. 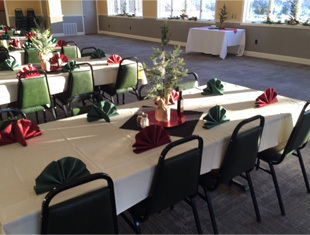 Cole Farms Restaurant makes it easy for you to host your parties. We can seat up to 146 and supply podium, internet and PA System. 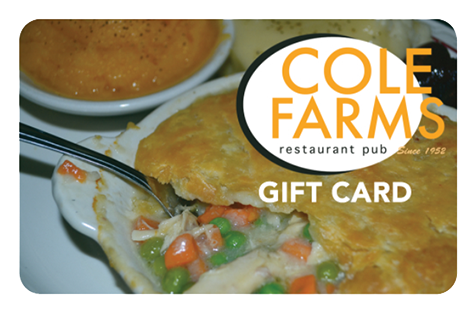 If you are craving a homemade meal – just like your grandma used to make then you will love Cole Farms Restaurant & Pub. At this local family restaurant we get back to the roots of traditional home-cooked meals, so our menu selections include family recipe. You will NOT find any processed or prepackaged meals here. We’ve been serving our customers, who come from all over Maine and beyond, with quality home cooking for over 65 years.